Roma Costume is an industry leading costume and clothing designer based in Burbank, California. 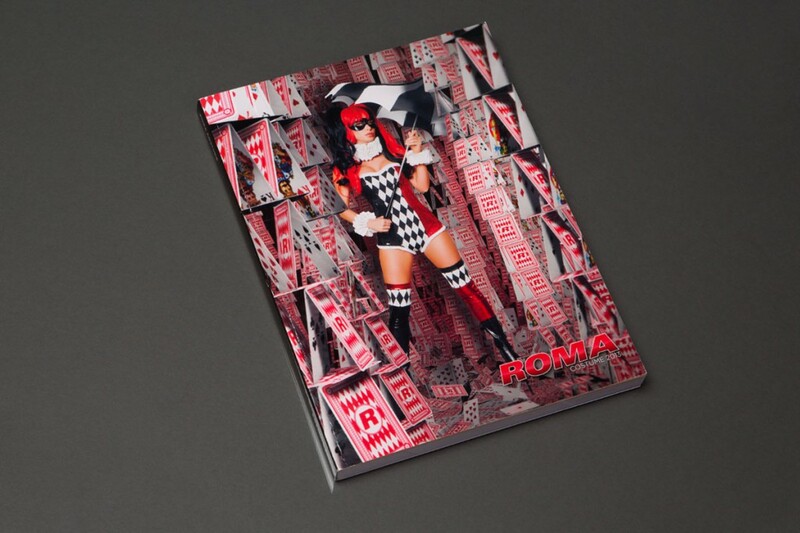 Jekyll Works has been creating original catalogs with Roma since 2008. We bring unique designs and innovative techniques to every book we produce. Our tried and tested workflow allows us to produce large catalogs that maintain design quality and image consistency from cover to cover. The annual costume book is around 300 pages with over 500 images to color correct.